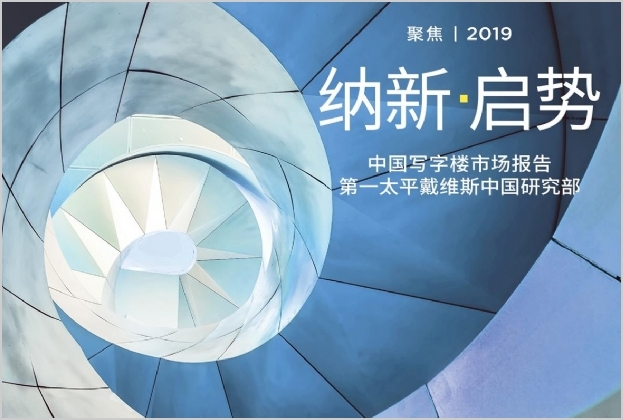 With offices across the whole Asia Pacific area, find out about the business issues and trends, and how Savills is supporting the property needs of businesses and consumers across the region. 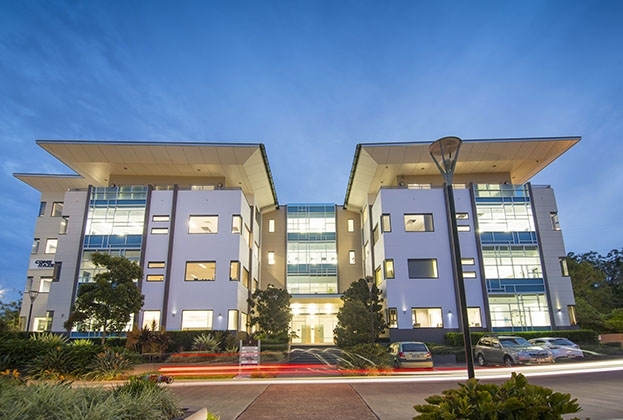 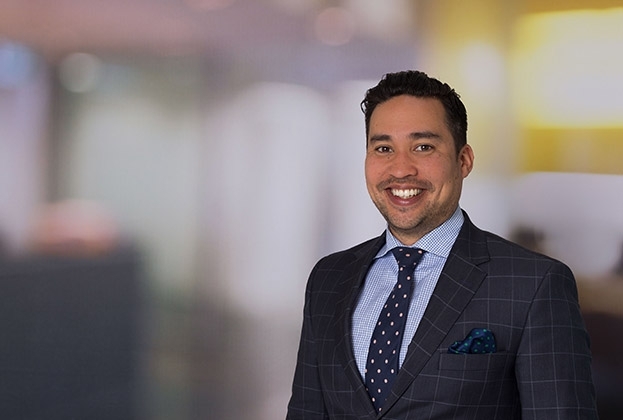 Renowned as one of Brisbane’s most sought-after office parks, Gateway Office Park at Murarrie has welcomed two new tenants. 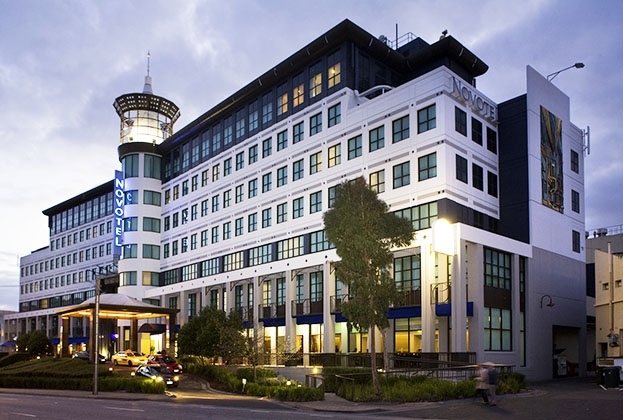 iProsperity Group has put two major assets on the market in Glen Waverley, one of Melbourne’s key growth areas.